Engineers, manufacturers, and prototypers have specific standards that must be met when they are looking for a photopolymer resin to use in their DLP 3D printer. That's why we've developed a suite of products and materials that focus on standards like strength, dimensional accuracy, crispness, high detail, and speed. Gray continues to expand our portfolio of prototyping and manufacturing resins, capable of fast speeds without sacrificing surface quality and accuracy. Extremely valuable in prototyping practices, Gray allows users to create a working prototype in as little as 15 minutes – speeding up the entire customer process and allowing jewelers and manufacturers to re-work and perfect their designs in just minutes, and for pennies per model. Prototyping no longer has to take place over the span of months, weeks, or days. 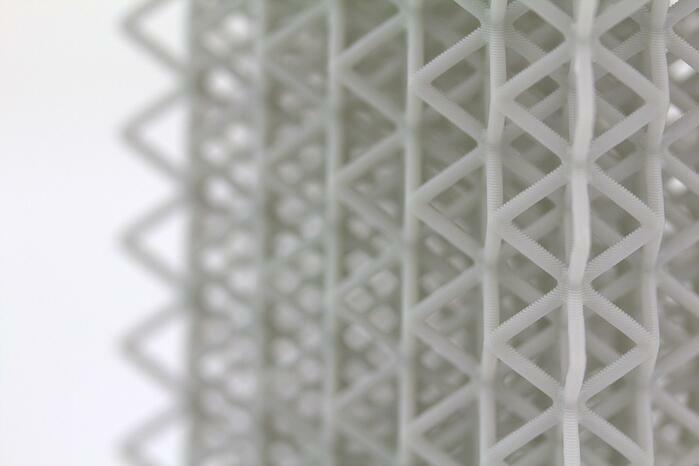 This material maintains its shape and dimension through curing, withstanding high temperatures without losing strength. With strength qualities similar to ABS plastic, (see material data here), Gray won't lose its shape and is incredibly durable. The color is optimal for seeing fine details with the naked eye and determining issues before taking it back to the drawing board. Gray is our fastest resin, capable of extreme build speeds reaching 100+ mm per hour while still maintaining a crisp, rigid finish. Mass customization, functional prototyping, conceptual modeling, production parts, design verification, and serial production have never been easier! 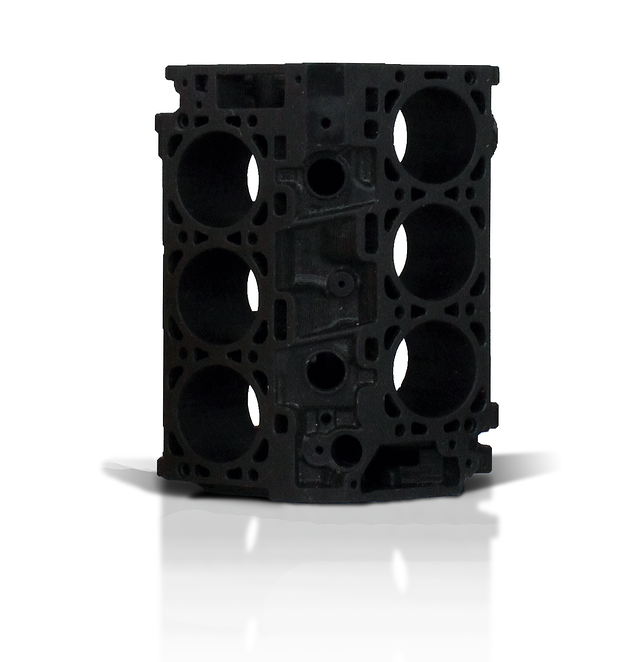 B9Creations black resin is a high-strength, fast-curing, resin for your prototyping and manufacturing needs. Allowing for flexible printing parameters suiting a wide variety of applications, it slices thick for quick results or thin for fine details. Black can withstand high enough temperatures for vulcanized mold-making, and is useful for both durable models and masters. It also maintains surface finish, allowing details and features to be displayed even once primed and painted. High detail is the specialty of our Black resin. Down to 20 microns, the black still looks impeccable under a magnifying glass. Develop a concept, print in under 30 minutes on the B9 Core Series, test it out, and easily identify what changes need to be made. Black is compatible on both the B9Creator and the B9 Core Series, making it an ideal addition to any prototyper or manufacturer's material suite. Revive your workflow and cut your time in half, your throughput time has never been better.